The area is surrounded by Moriches Bay, Manorville, Center Moriches and Eastport, and it's about 35 minutes by car to the Hamptons. The Speonk station on the Montauk Branch of the Long Island Rail Road is approximately an eight-minute drive from the heart of East Moriches. There's plenty of activity on both Main Road and Montauk Highway, which are both peppered with small businesses and restaurants, many of which offer excellent views of the water. It's a downtown area without the gritty edge â€” instead, it's peaceful, homey and comfortable right from the start. Moriches was settled by a group of Native Americans, whose tribes controlled different parts of the area. It name is derived from Mertices, a native settler who lived along the Paquatuck River. Interestingly, Moriches has been spelled in many different ways throughout its history because traditionally, words were spelled phonetically. During these early days, trading products like muskets and gunpowder was the profession of choice for settlers. The area developed steadily and villages popped up alongside the water to accommodate the businesses' primary source of transportation. Eventually roads were built, though not without difficulty because the land was mostly privately owned. The West Moriches branch of the Long Island Rail Road was developed in 1881, which provided a direct route to the area. Sailors had an excellent relationship with East Moriches, and many of the area's developments reflected that. The local radio station even provided signals to ships at sea, but would stop operating in the evening because locals wanted to hear radio programing instead. Over time, Moriches developed a number of duck farms. It was a thriving business for Long Island, and at one point in the 1950s there were at least 120 duck farms in existence. The numbers declined in the early 90s, when financial strain saw many farm owners move or simply close down their businesses. Today, the area's primary draw is its impressive scenery, especially the panoramic water views. Approximately 70 miles from New York City, East Moriches is a prime location for those who prefer the bucolic surroundings of a peaceful inlet. Many East Moriches homes for sale offer stunning bay views, proximity to ducks and other wildlife and are within view of Fire Island. Newly built properties are thoughtfully equipped with old-fashioned details, including ornate chandeliers and Victorian-style living rooms. Modern East Moriches condos are simply chic, with spotlighted living spaces, oversized kitchens accented by subway tile backsplashes and expansive decks overlooking the water. 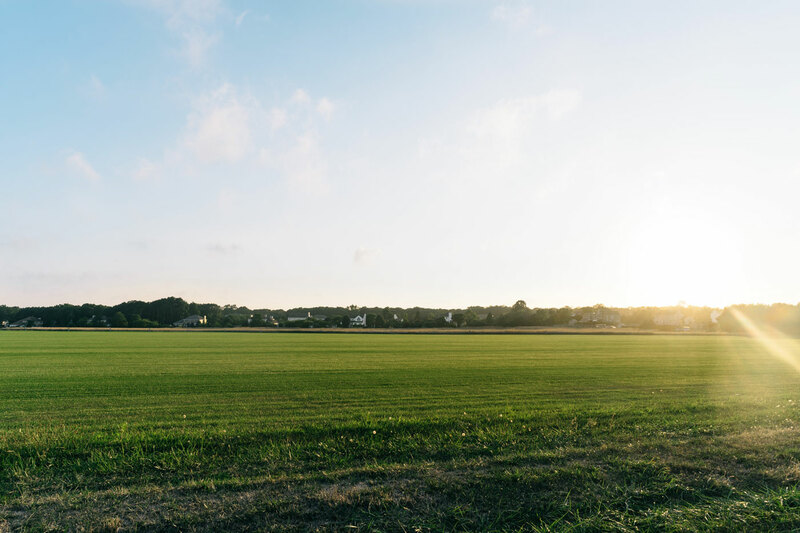 For those who are seeking a dream home for sale in East Moriches, consider a plot of land on some of the most desired streets in the neighborhood. Most offer outstanding views of the bay, along with the privacy and solitude that residents look for in their East Moriches real estate. The Water's Edge is a bright, vibrant restaurant that offers exceptional water views. Known for its classic American fare, the eatery's menu is packed with burgers, seafood, salads and hot entrees, such as chicken marsala and penne alla vodka. If you're in a casual mood, head to the outdoor bar for a crock of macaroni and cheese, a selection of sliders or a heaping plate of buffalo wings. In the heart of East Moriches, Tony's Sushi serves delectable Pan-Asian offerings, including Chinese, Japanese and Thai options. The sushi menu is extensive and meals are prepared right before your eyes on the tabletop hibachi, perfect for enjoying an evening of food served up with a side of entertainment. Authentic Mexican fare is the specialty at El Rodeo Restaurant, a full-service establishment that serves it all: tacos, scrambled eggs, quesadillas, seafood, salads and sharing platters for those who want a taste of everything. Keeping with tradition in East Moriches history, one of the area's favorite pastimes takes place right on the water. Charter a boat from Fish On Fishing of East Moriches. You can choose between a sport fishing boat and a party boat, both of which are built to entertain. They're equipped with modern amenities, like kitchenettes, televisions and toilet facilities. The party boat is designed to hold up to 90 passengers, which makes it ideal for a scenic getaway along the area's shimmering waters. There are some quaint boutiques in East Moriches, including Our Sweet Shop. It has served the area since 2003, and is known for its delicious chocolate morsels, cookies, biscotti and dried fruit. They also design chocolate fountains for special events. The Bailstone Flower Shop has provided East Moriches with lavish bouquets and floral arrangements since 1950. The great majority of other stores are in nearby Center Moriches, including clothing boutiques, stationery stores, drugstores and home improvement shops.